Joe leads the digital securities team at FullCycle. He is an entrepreneur and early-stage technology investor with extensive experience founding, advising, and investing in innovative technology companies. 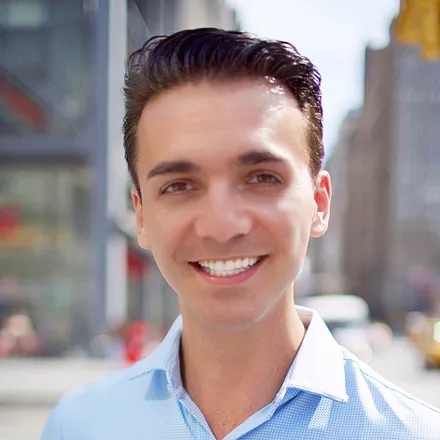 Previously, Joe was Chief Operating Officer at Lottery.com where he helped the company expand into new markets in the United States and Asia by playing a key role in closing a $50MM blockchain based security token offering. Prior to that, he was the Head of Business Strategy and Operations for a private venture fund founded by celebrity entrepreneur Rob Dyrdek where he developed proprietary strategies in deal sourcing and due diligence. He spent two years as a manager at Microsoft where he helped emerging market subsidiaries develop and execute growth strategies to meet and exceed $1 billion revenue targets. As FullCycle's head of digital securities team, he oversees all aspects of customer development and creation of the company's direct to consumer digital offering.